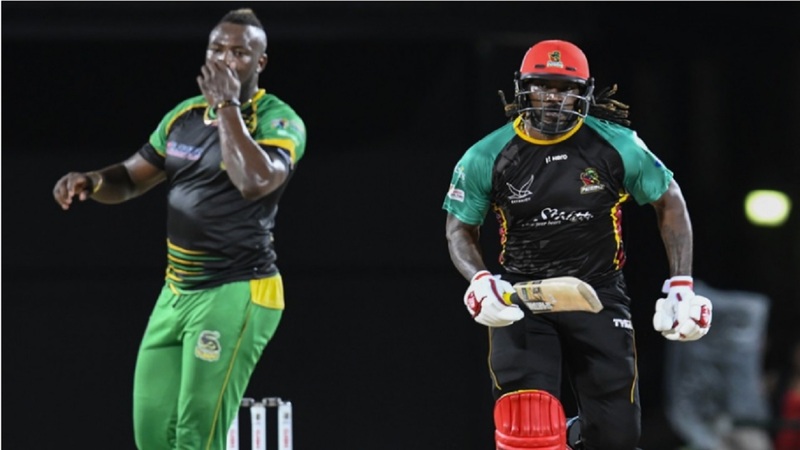 Andre Russell (left) and Chris Gayle. 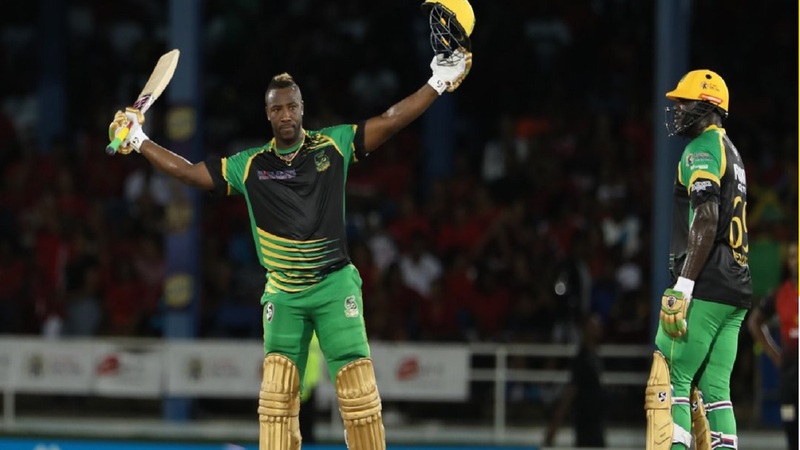 Jamaica and West Indies stars Chris Gayle and Andre Russell are among the players selected at the Afghanistan Premier League draft on Tuesday. 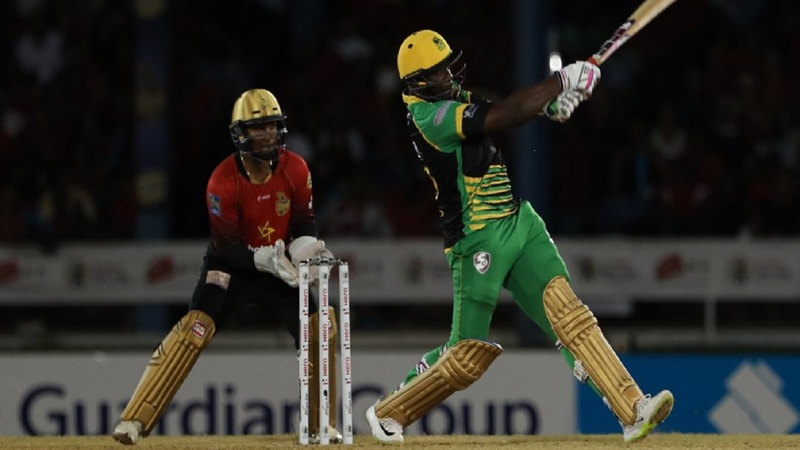 Gayle, the current captain of Caribbean Premier League (CPL) team St Kitts and Nevis Patriots and Russell, who captains the Jamaica Tallawahs, were picked by Balkh and Nangarhar respectively. Joining the Caribbean duo in Afghanistan will be other global stars Brendon McCullum, Shahid Afridi, Luke Ronchi and Collin Munro. 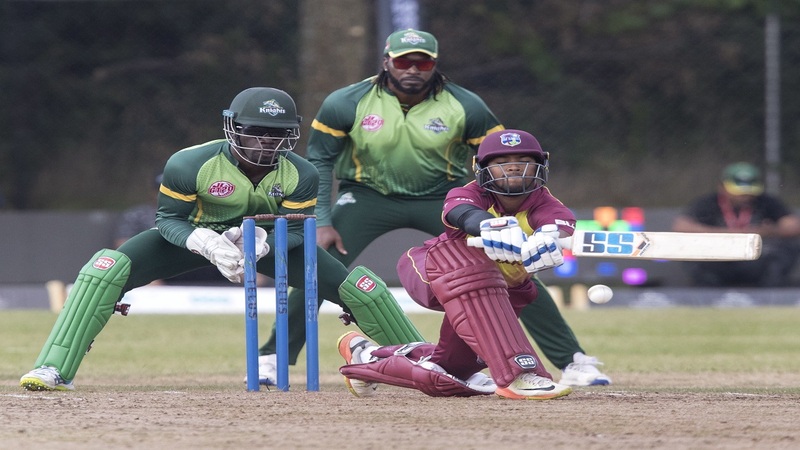 The inaugural edition of the Afghanistan T20 league will feature around 34 overseas players. The newly formed league will consist of five teams, Kabul, Kandahar, Nangarhar, Paktia and Balkh. The games will be played from October 5 to October 23 at the historic Sharjah cricket stadium. The first season of the competition will consist of 23 matches. Afghanistan received Test status earlier this year and spinner Rashid Khan, who signed for Kabul, has hailed the league as another opportunity for the sport to continue to develop across the nation. “It is an honour to play in your own league,” Khan had told Khaleej Times.